Hong Kong-listed International Entertainment Corp says it has an agreement with The Stars Group Inc whereby one of the former’s subsidiaries has been granted the right to operate land-based live events and poker rooms under the branding of PokerStars “in certain Asian countries”. PokerStars is one of the brands controlled by The Stars Group. International Entertainment got new owners last year. The business – started by the family of the late Cheng Yu Tung, a long-time business partner of former Macau casino monopolist Stanley Ho Hung Sun – changed hands to Brighten Path Ltd. Its current chairman, Stanley Choi, is a professional poker player, according to media reports. The voluntary announcement regarding PokerStars by International Entertainment – a firm that has operated some hotel interests in the Philippines and was once linked with a possible tie up with business interests of Macau junket investor brand Suncity – came in a Friday filing. The deal is between the Hong Kong group’s unit Lucky Genius Ltd and The Stars Group. In February, International Entertainment said in a filing that it had a term sheet deal to take over Wigan Athletic AFC, an English professional football club in the third tier of the game, but which was promoted at season end to the English Football League Championship, the second tier. 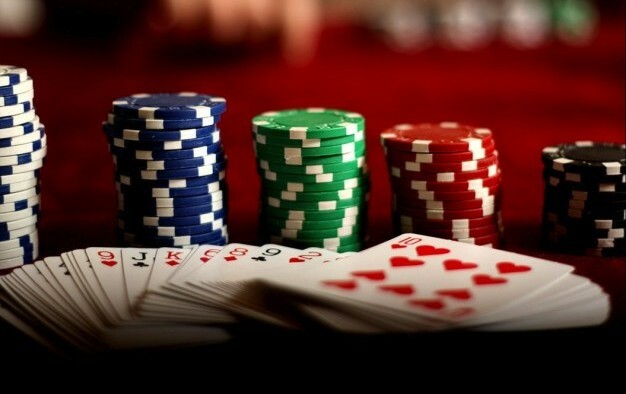 “More than 185 billion hands have been dealt on PokerStars, which is more than any other site,” it further noted. PokerStars’ brands include: PokerStars Festival; PokerStars Megastack; PokerStars Caribbean Adventure; the European Poker Tour; the Latin American Poker Tour; and the Asia Pacific Poker Tour. Friday’s filing described PokerStars as the “world’s most licensed online gaming brand, holding licenses or related operating approvals in 17 jurisdictions”. China has been viewed as a key growth market for poker in its social form, and one that could in turn feed the play for cash tournament market in Asia-Pacific casinos. The game has recently faced some headwinds in mainland China. In mid-April, Chinese-language media reports indicated the Ministry of Culture had ordered all social media platforms available in the jurisdiction to stop offering social gaming versions of poker by June 1. Early in May it was reported that the live poker room “PokerStars Live at the City of Dreams Macau” had closed at the end of its existing contract. GGRAsia approached the brand for comment, but did not receive a reply. Lawrence Ho Yau Lung, chairman and chief executive of Melco Resorts and Entertainment Ltd – the owner and operator of casino resort City of Dreams Macau – said last week the decision to end the partnership with PokerStars was made because the collaboration was not profitable.